A modern girl has a lot on her plate. Tight schedule can be a reason to skip a workout, or a busy day may simply leave no desire to go to a gym. However, a healthy life style and physical exercises are not all about the gym. You need to make yourself move wherever you are (even with no special equipment around). 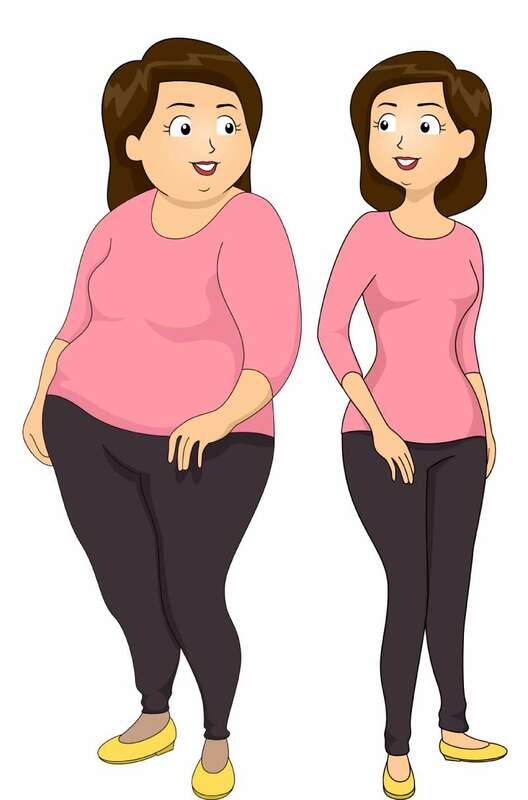 Losing excess weight requires consistent and regular training, as well as adjusting your diet and lifestyle. It is a complex process that involves the whole body changing the way it handles calories and fat deposits. So, if you want to tone your muscles and lose a few pounds – this article is for you. If you chose a path to a stunning transformation – this may be your first step! To avoid injuries, make sure to warm up your muscles and joints before exercising. Initial position – stand with your feet together and arms at the sides. Jump up and place the feet wider than your shoulders, at the same time raising the arms above your head. Return to the initial position with the next jump. Keep the knees slightly bent. Put your hands behind your head, place your feet shoulder wide. Bend your knees and start to squat (imitate sitting down on an imaginary chair). Keep the back straight. Make sure not to let your knees go past the toe line. Stay in the lowest position for a few seconds, and return to the initial position. 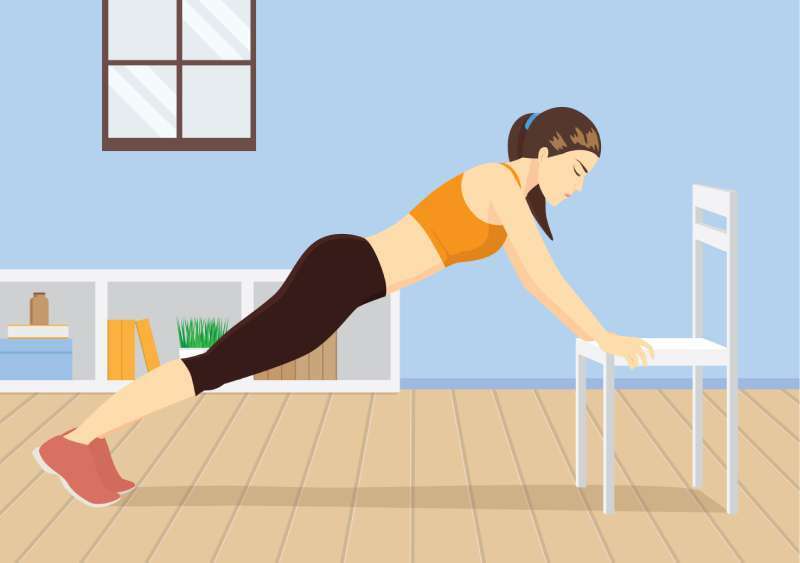 Push-ups is a relatively hard exercise for beginners, so you can start with a chair or a table to make it easier. Place the hands shoulder wide in front of you. Lower your body, getting your chest closer to the chair. Keep your body straight. Push up from the chair and return to the initial position. Lie down on the floor, raise your chest slightly to feel the abdominal muscles contract. Raise your legs, involving the lower abdominal muscles. Keep your knees slightly bent. Lie down on your side, keep your feet together, and place your elbow on the floor right below your shoulder. Raise the hips so that your body forms a straight line. Hold this position for a few seconds, then lift up the leg on top and lower it. Do the same on the other side. To achieve the desired result, repeat this set 3 times. There should be 10 repetitions of each exercise. You can make a 1-2 minutes break between the sets. Keep a special training diary in order to motivate yourself. It is recommended to do it 3 times a week. Do not get discouraged if you feel exhausted – it's just an adaptive response of your body. If you don’t sweat and the heart rate does not increase during the training, you are probably doing something wrong; you will not burn calories this way. Be careful and watch your health. If you feel dizzy, stop exercising immediately. 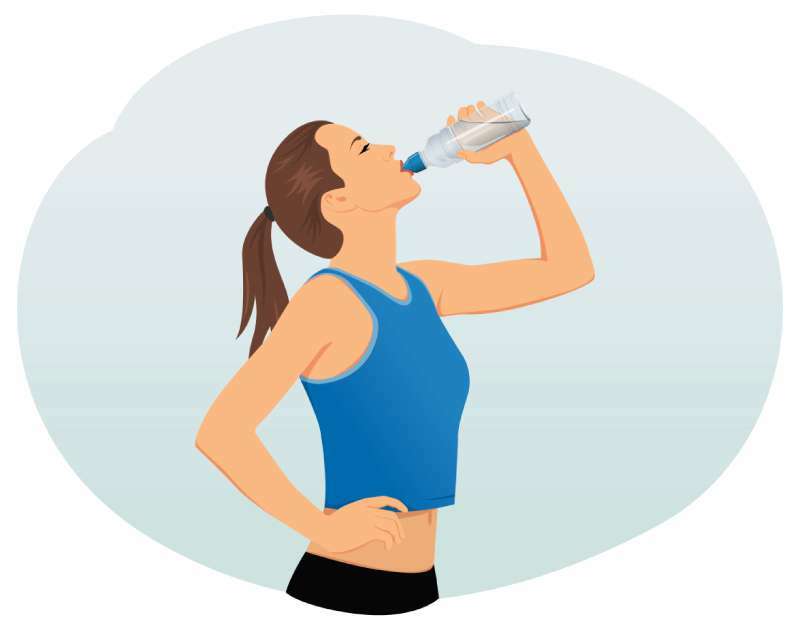 Drink enough water to prevent dehydration. We hope, you will like this complex of exercises, and hard work and perseverance will bring you the long desired result.